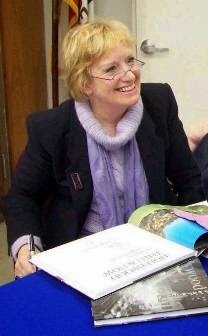 Marilyn Meredith, who is also known as F.M. 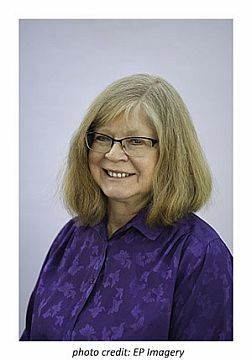 Meredith, is the author of nearly forty published novels, including the award winning Deputy Tempe Crabtree mystery series, published by Mundania Press. 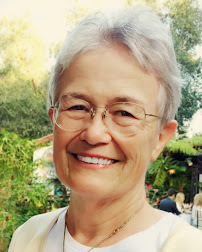 Writing as F. M. Meredith, Oak Tree Press publishes her Rocky Bluff P.D. series. 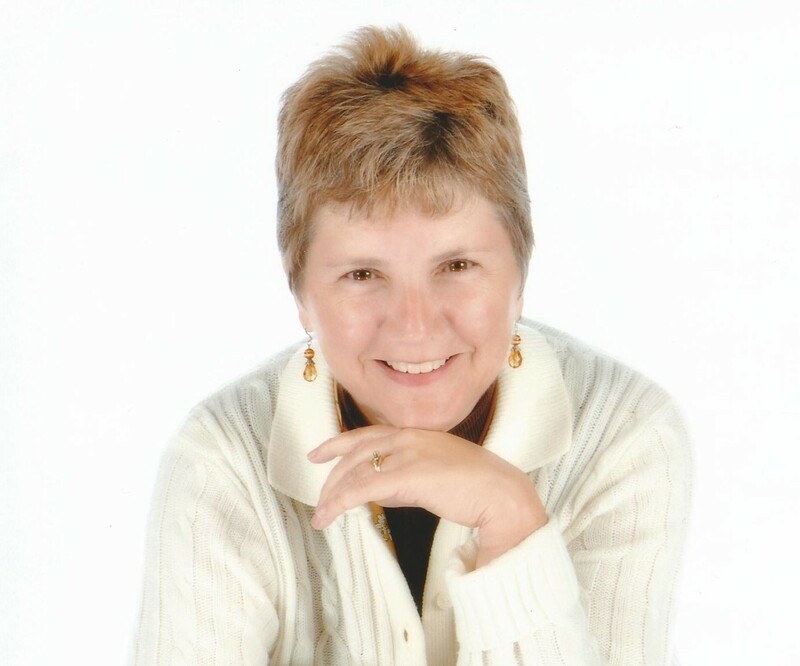 She taught writing for Writers Digest Schools for 10 years, and was an instructor at the prestigious Maui Writers Retreat, and has taught at many writers’ conferences. 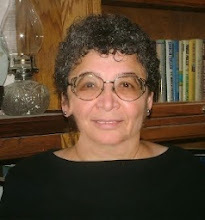 Marilyn is a member of three chapters of Sisters in Crime, Mystery Writers of America, and on the board of the Public Safety Writers of America. She lives in the foothills of the Sierra in a place similar to Bear Creek, the setting of most of her Tempe Crabtree series. 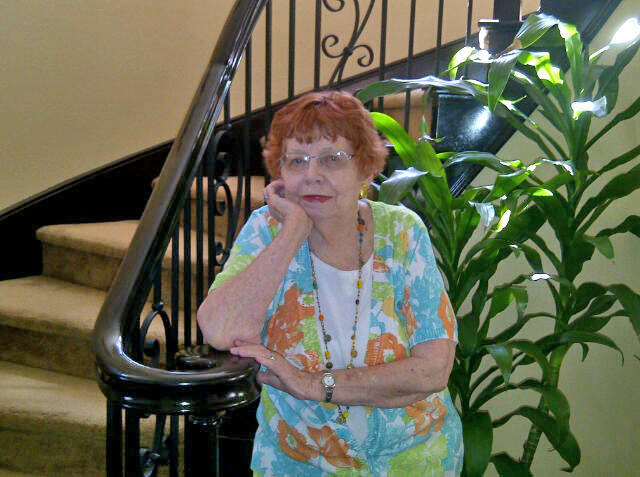 For over 20 years, she lived in a Beach community with many similarities to Rocky Bluff. When I began writing the Deputy Tempe Crabtree series, my plan was to incorporate a great deal of Native American legends and mysticism. Tempe, who is part Indian, is the resident deputy of a small mountain community. In early books, Tempe participates in several Indian rituals and ceremonies to help solve a crime. 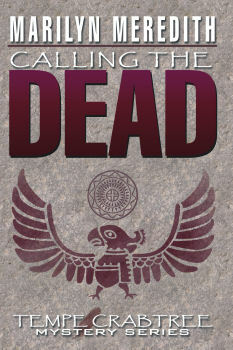 When Tempe calls back someone from the dead to find out the truth about a suicide and a murder in Calling the Dead, a door is opened to the spirit world. From then on, she has unexpected visits from spirits of murder victims, sometimes offering confusing information that is at first not particularly helpful to solving the crimes. She’s also had many visions of Indians from the past. 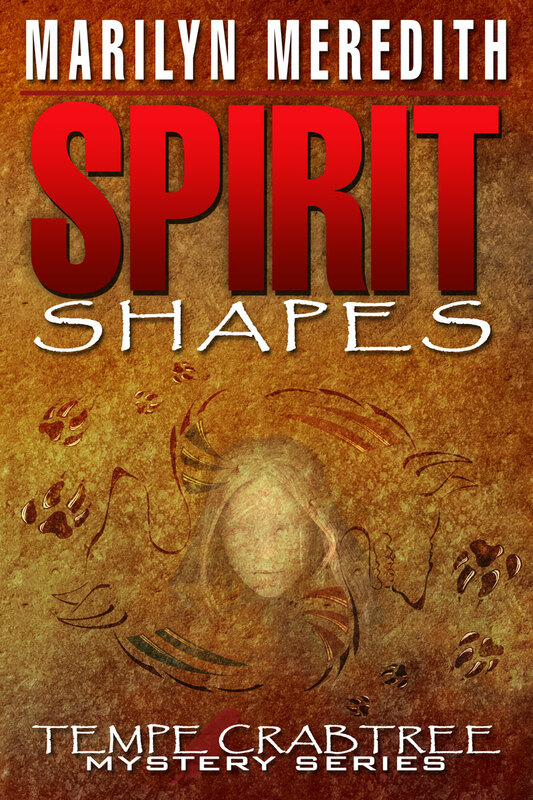 In Spirit Shapes a body is found by ghost hunters in a haunted house. When Tempe is called to investigate, she faces an onslaught of spirits and ghosts. Some of the spirits are evil—and the ghosts are victims of crimes from the past. In the book that follows, River Spirits, a movie company is filming on the nearby Indian reservation and one of the actors is found dead. While hoping to trap the murderer, Tempe is guided by unusual spirits that rise from the river called Bear Creek. Not as it Seems is the latest in the series. 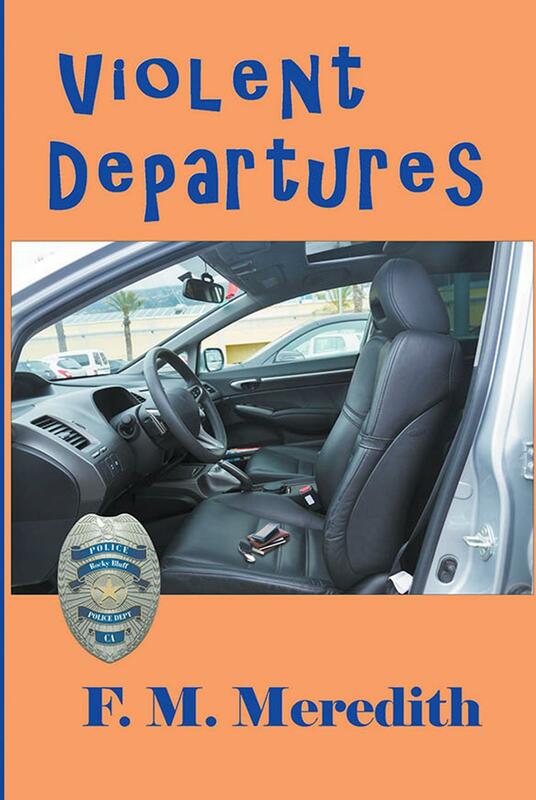 Tempe and her husband go to Morro Bay to attend their son’s wedding and enjoy a much needed vacation. Her son asks her to try to find the missing maid-of-honor, and of course Tempe agrees. When the young woman turns up as a ghost, Tempe knows she’s been murdered and continues the investigation. She has no idea what all of her encounters with Indian spirits from the past could possibly mean. My Rocky Bluff P.D. series is a police procedural and has had nothing to do with ghosts until the last one, Violent Departures. When Detective Doug Milligan and his family move into their new house, it isn’t long before they realize it has another occupant, a ghost. Even though the youngest member of the family has had conversations with the spirit, Doug is reluctant to believe in the phenomena. What happens is a side plot to the main story. I’ve always been fascinated by ghost stories and haunted houses. Hubby and I have stayed in several haunted hotels, even once in the room that was purported to be haunted. However, I’ve never seen a ghost though my grandkids all think the old house that we live in is haunted. Oh, I’ve had many eerie experiences over the years, but no ghost sightings. I have lots of fun writing about what I think it might be like. 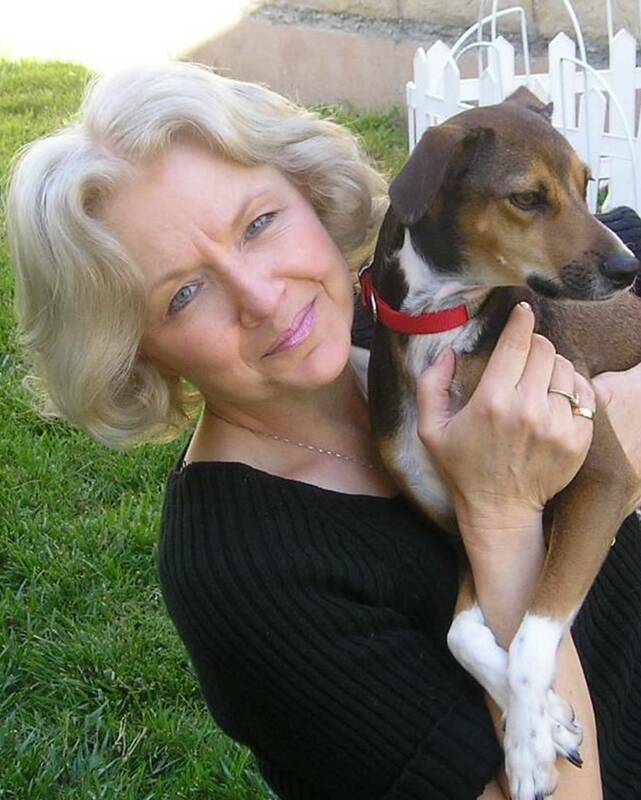 If you visit my website, you can read the first chapters of most of my books. 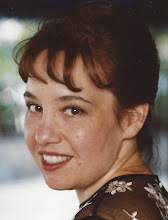 I also have a blog where I too host authors and write about various subjects. If you’ve ever had a ghostly encounter, tell us about it here in a comment.